We changed our travel plans today. 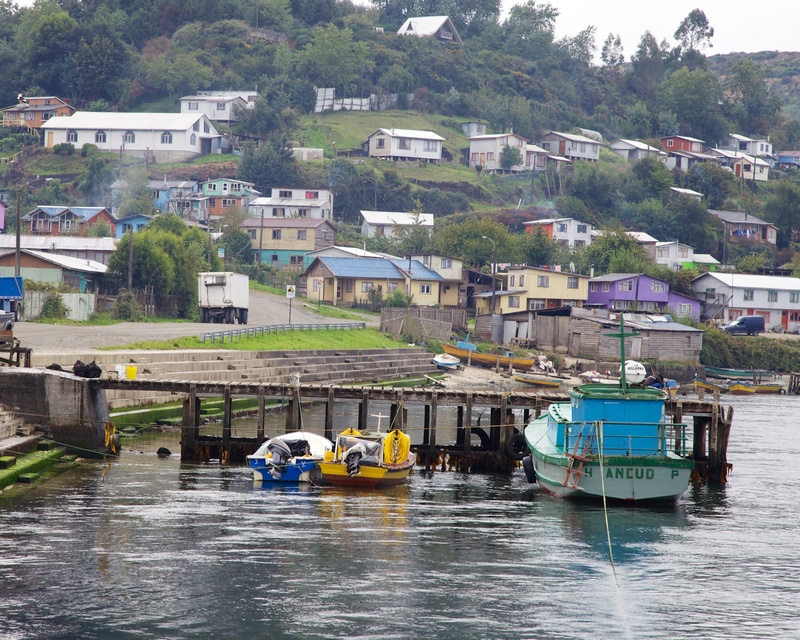 Instead of going to another lakeside town we decided to spend a couple of nights in Ancud, one of the principal towns on the island of Chiloe. Our agent was a little surprised when we asked him to make the change and spent some time managing our expectations. Certainly we are genuine travellers now, off the beaten track and not an English-speaker in site. The first impressions are that Chileo is a very nice, sleepy and rural island, green and agricultural. 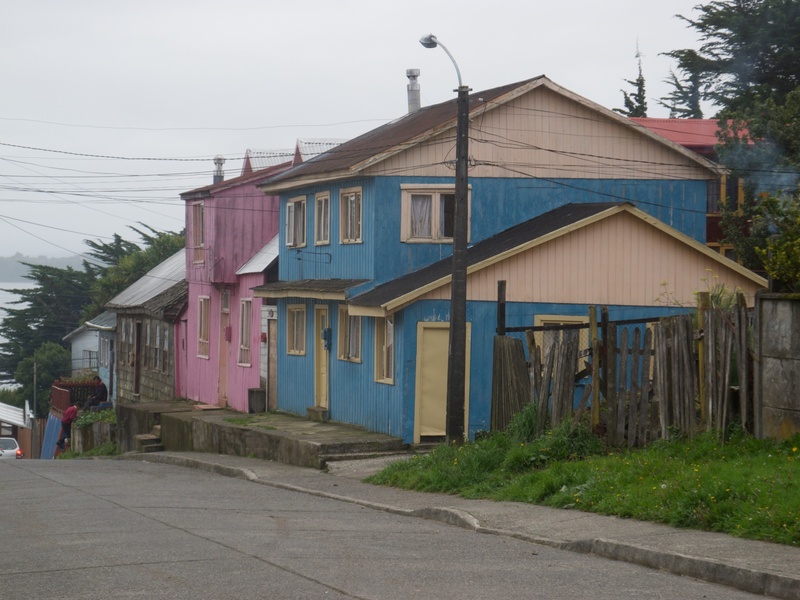 Ancud is a small fishing port to the north of the island that I think could best be described as unsophisticated. 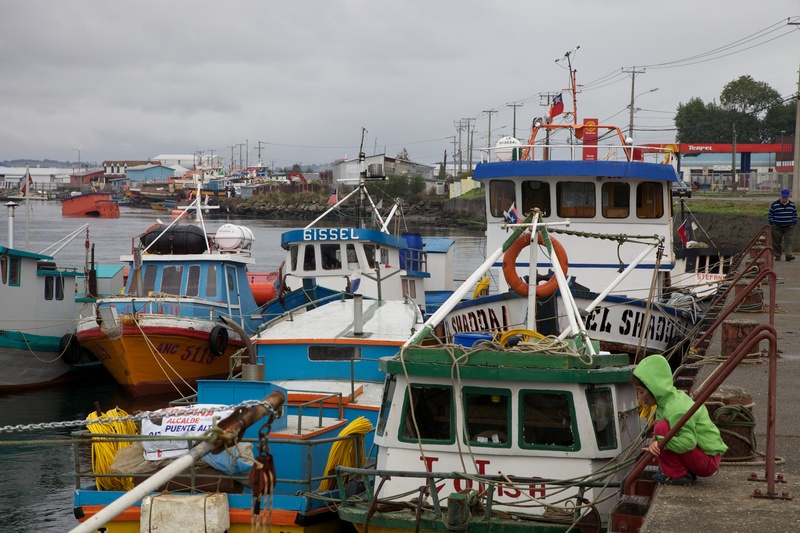 Posted in Chile, Photography and tagged Ancud, Chile, Chileo, photography. Bookmark the permalink.